Your customers’ needs are constantly changing, which means you need a supply chain that’s optimally designed to keep up. From site selection to capacity planning, we’ll design your perfect supply chain network, all while making sure you get the agility and low costs you need to grow. The success of your business comes down to how efficient your supply chain is. We make logistics simple by taking your entire operation off of your hands. Solutions are designed for what fits your company's needs best - whether it's in our facility, your facility, or a leased facility. First, we’ll take a look at your existing logistics strategy, transportation and distribution network, sourcing/manufacturing locations, and delivery destinations. Based on financial incentives, labor, land, taxes, and utilities, we’ll come up with the ideal number and location of distribution centers, cross-docks, and other logistics facilities and transportation modes. Once we figure out a new network design, we use network analysis and cost-based routing, and mode selection to find the best way to move your products. Our control tower solution gives you end-to-end supply chain visibility to meet customer demands and lower costs. With our purchase order management, consolidation, asset tracking, and value-added services, you can lower border crossing time and speed goods to market with total visibility and control over costs. With LEAN processes, we help you get rid of waste in the production and shipment of inbound products. Since 2001, Whirlpool has partnered with Ryder to operate two warehouse facilities in Plainfield, Indiana using Lean methods to eliminate waste and increase employee productivity. 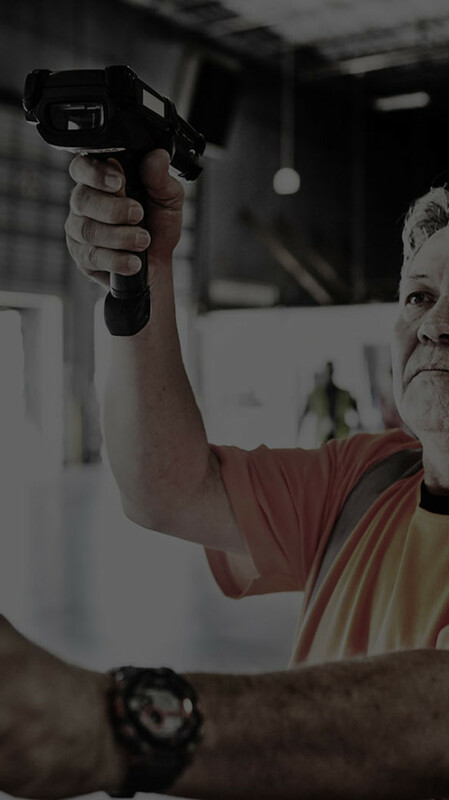 With more than 1.2M square feet of warehouse space managed and 650 employees, we package and distribute 19M time-sensitive service parts each year.